December 26th is so blah for me. after the holiday season is over. Due to it being December..
so all my favorite picks are.. 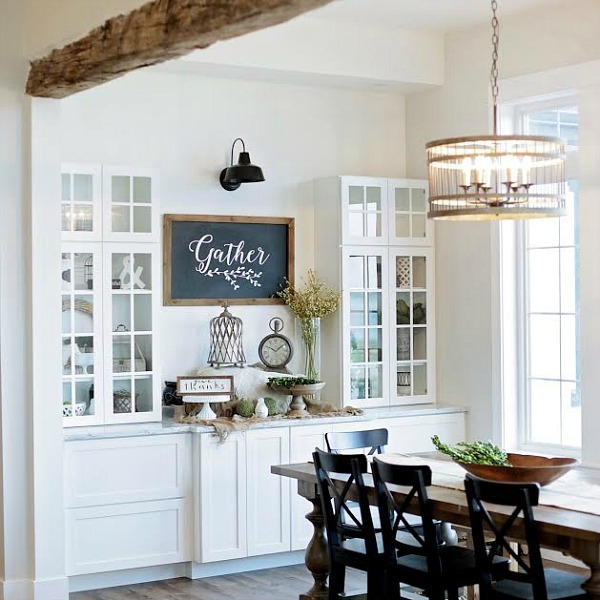 Such a rich & pretty deep pewter look! 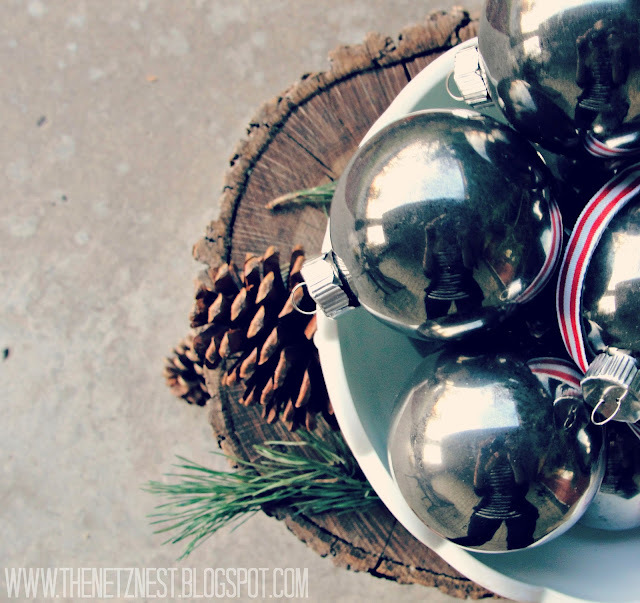 Make Your Own Mercury Glass Ornaments. 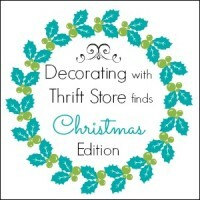 This is such a beautiful Christmas Tree all drenched in burlap and natural elements. Beautiful, Nature Inspired Christmas Tree Decor. 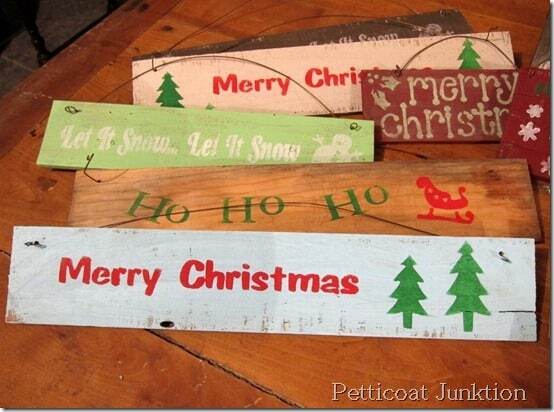 plethora of Christmas Holiday Signs! So many choices, your sure to love one. 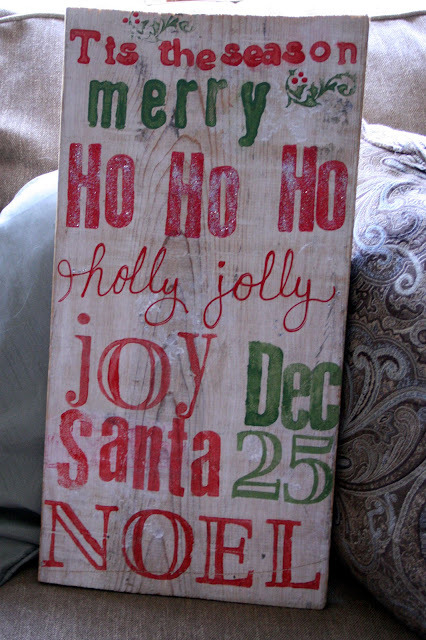 DIY a Rustic Christmas Holiday Sign. Courtney at The Creek line House. 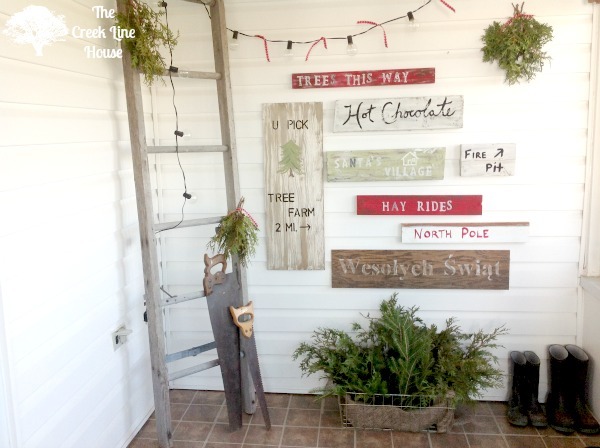 Christmas Tree Farm Holiday Sign Collection. 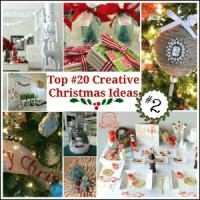 Barbara at the Everyday Home is knitting up some cute Christmas holiday fun. She is saving sweaters from a sad , sad existence though. 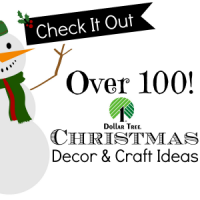 Make a Christmas Holiday Sweater Ball Wreath. 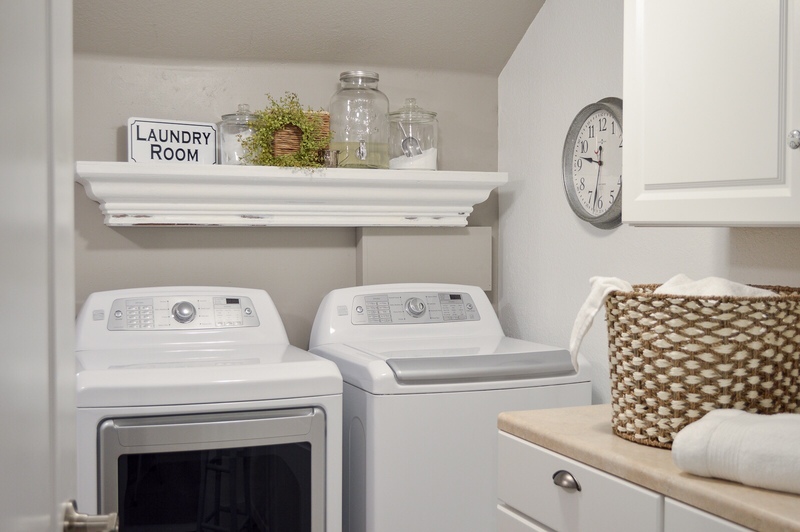 Thanks for sharing Sarah Dawn Designs! 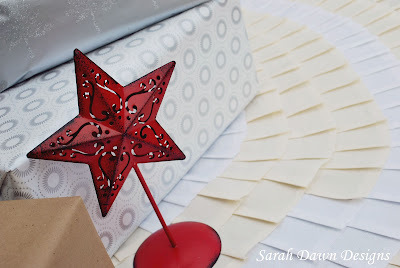 Make a No-Sew Christmas Tree Skirt with this Tutorial. Tami at Curb Alert totally Killed It! She got herself a Deer Head. 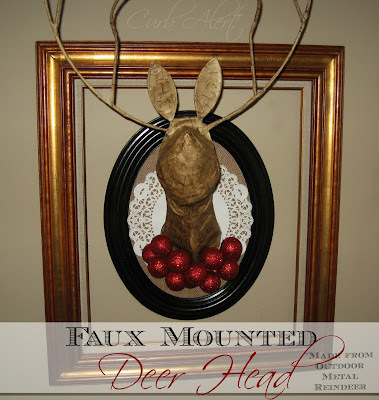 Make a Wall Mounted Holiday Deer Head, a Tutorial. I could just eat it up. Vintage Holiday Ornament Christmas Wreath. 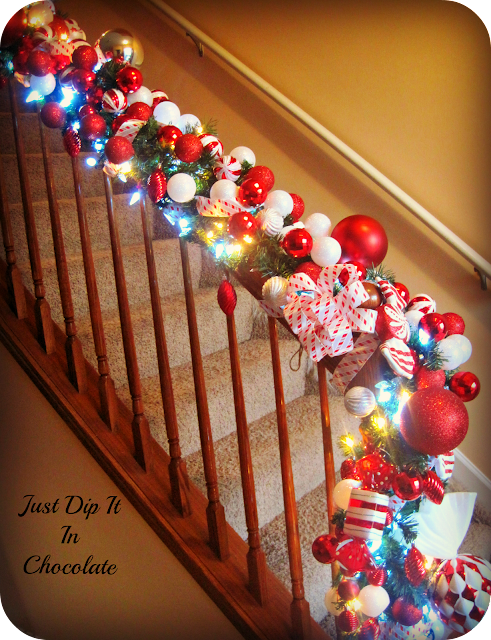 How To Make a Christmas Ornament Banister Decoration. Back Porch Musings with Pat. Classic Christmas Holiday Sun Room Tour. 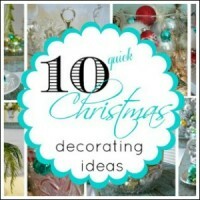 Vintage Ball Jars and Aqua Christmas Holiday Decor. Christmas Holiday DIY Subway Art. Holiday Recipe Perfect for Giving. ..pretty sure the picture says it all. Perfect for gift giving – Chocolate chip and oatmeal quickbread recipe. 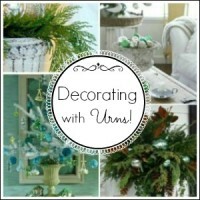 Christmas Holiday Decor I Have Ever Seen. 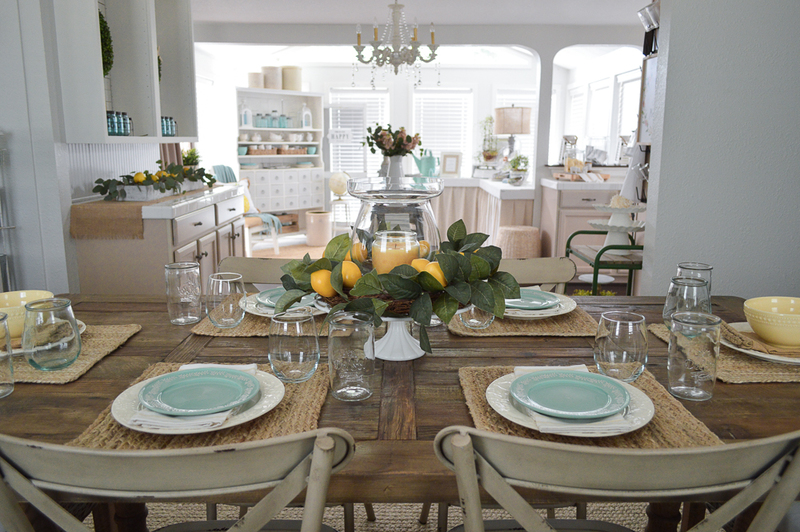 Classic Christmas Kitchen Decor with Sunny Bursts of Citrus! You know I love a good paint makeover. but it’s not your decor dejour, remember..
You can always paint it. Christmas Stocking Holder Paint Makeover. from the Shabby Art boutique. Vintage Christmas Holiday Door Hanger. 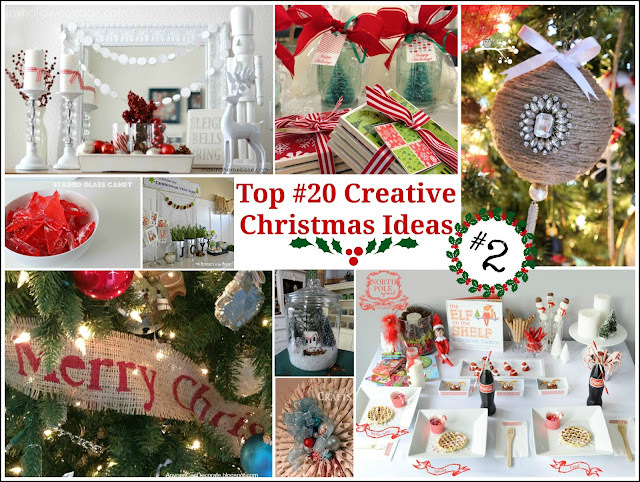 Scandinavian Christmas Holiday Advent Calendar Tutorial. 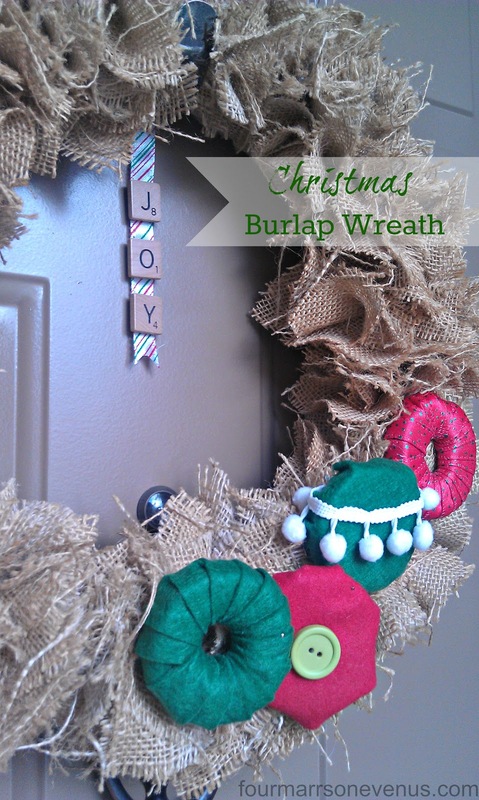 to decorate this burlap Qt. 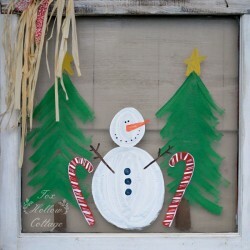 Make Some DIY Christmas Door Wreath Decor! for us to swoon over. 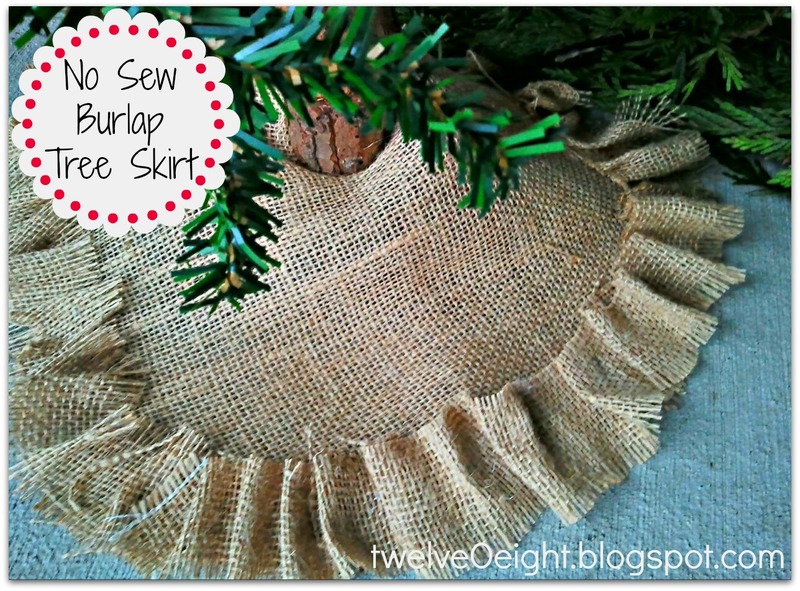 No Sew Rustic Natural Burlap Christmas Tree Skirt Tutorial. 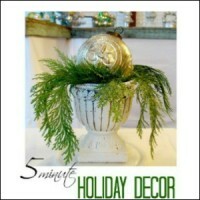 Wintery White Rustic Holiday Mantel Decor. Don’t you adore that Christmas star? Simple Winter White Nature Inspired Christmas Mantel. You better check your pulse! 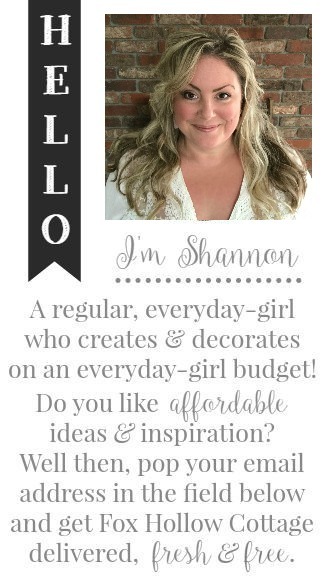 So thrilled to be featured Shannon. Hope your weekend is filled with all wonder of Chrismtas delights. I really enjoyerd all of the pictures. The talent is unreal. Thanks for sharing. Thanks for including my subway art 🙂 I am not a fan of December 26 either ! shannon- great roundup of great projects. 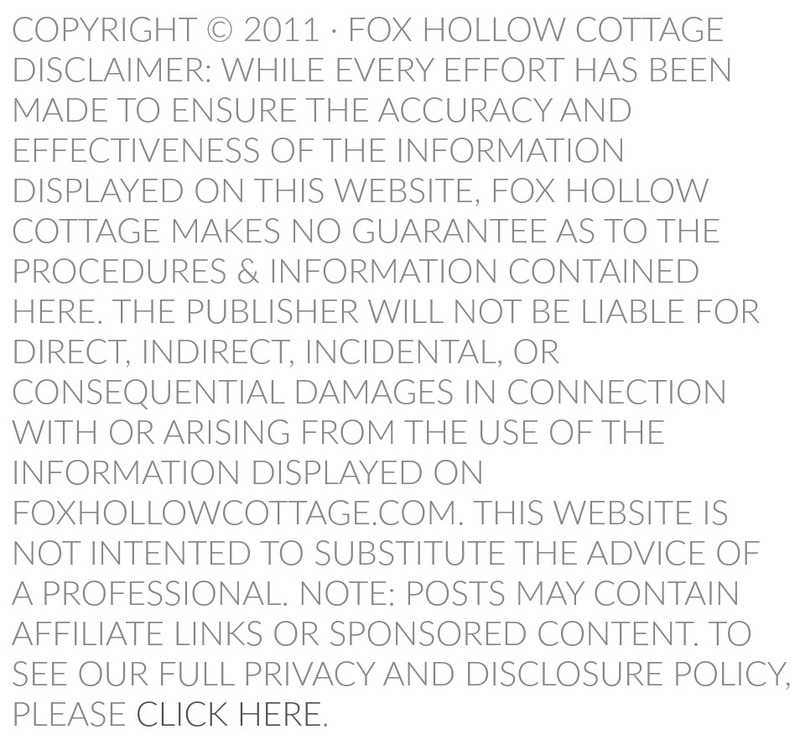 Love that chocolate quickbread and how’s it packaged, always wanted to put something like that together but…. 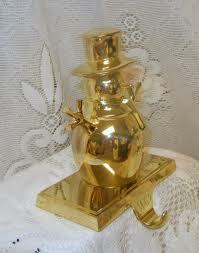 Hi Shannon, thank you THANK YOU for including my little Quickbread in a Bottle with your features this week. It means a lot to a new blog. I really appreciate it! Have a great week! Great pics Shannon! Love your Christmas look with the turquoise and red! Very dashing indeed! Some serious talent out here girl. WOW, that is a great round up for sure. 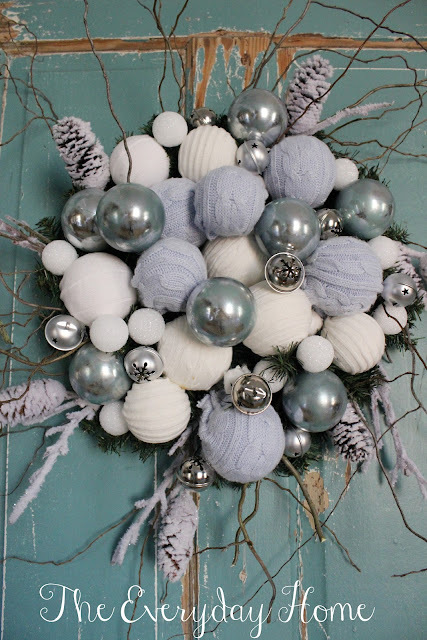 LOVE the sweater ball wreath. Wow Shannon! thank You Love! You just made my weekend! 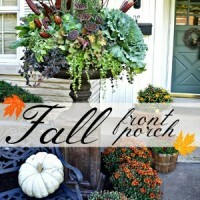 It’s such an honor to be featured in such a fantastic blog like yours! Very humbling experience to be surrounded and by among all these talented ladies! Muchas Gracias!!! 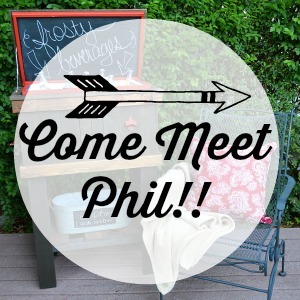 Oh so many fun things… I can’t wait until I get my craft room so I can drag all my stuff out. This gave me loads of ideas. So many great features! I can’t keep up with all the fabulousness in blogland. My Heck.YOU just made my day! Yep- You…Foxy! I could squeeze you! 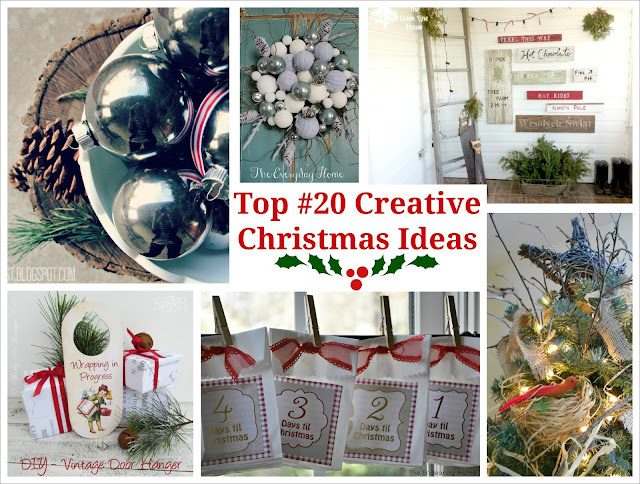 Thank you for including my little fun wreath in this round up! Great goodies up there! 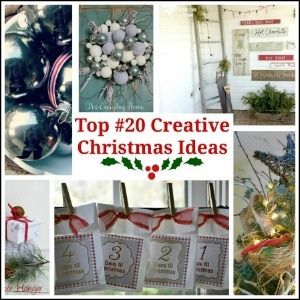 Top 20 Creative Christmas Ideas - Ideas and More to Inspire a Jolly Holiday!